Action from the Sunset FC Fuegos (orange) vs. Sunset FC Stingrays Girls Under 13 game. 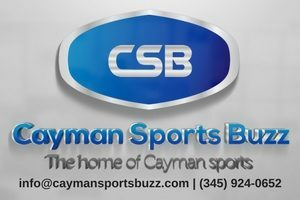 The Cayman Islands Football Association (CIFA) youth leagues continued 9 February with games in the Girls Under 13 and Boys Under 11 and Under 13 leagues. 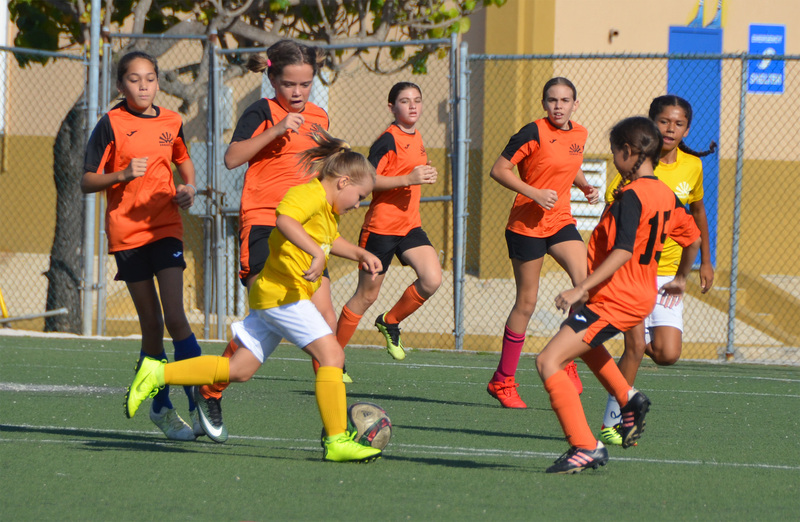 In the lone Girls Under 13 game on Saturday morning, it was a Sunset FC duel as Sunset FC Fuegos took on their younger counterparts, the Sunset FC Stingrays. The Fuegos’ Ashlyn Evans used her experience and speed to keep the Stingrays’ defence at bay for much of the game as she scored a hat trick on the way to a comfortable 4-0 win. Rio Windsor grabbed the other goal for the Fuegos. The Stingrays were physically outmatched but their forwards, led by Olivia Thorpe, caused more than a few concerns for the Fuegos’ rear guard. A number of key saves by the Fuegos’ goal keeper kept the Stingrays off the score sheet. 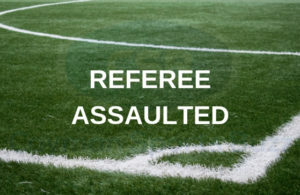 Alban Jagger scored in the 3rd minute of play and added another later in the game as 345 FC I defeated George Town SC I 6-1 in Group A play (respect rule enforced). Quinn Small, Ethan Cansell, Danny Lyne and Kyan Okoli scored a goal each for 345 FC I after George Town’s Azani Chambers had tied the game at 1-1 in the 11th minute. In other Group A play, Sunset FC Warriors continued where they left off last Saturday as they beat Scholars ISC 6-1 (respect rule enforced) Two goals each from Jaxon Cover, Matthew Rees and Charlie Isbister cancelled out Scholars’ Nasari Mendez’s early blast, which temporarily put the boys from West Bay in front. 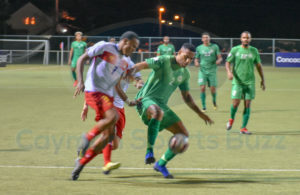 Latinos FC secured their first point of the young season with a hard fought 1-0 victory over Cayman Brac FC thanks to a strike from Devonte Cranston. The boys and girls from the Sister Islands performed admirably as they never gave up in search of the equaliser. Academy SC Saints beat George Town SC I 3-0 with goals from Ashton Salavari, Patrick Roberts and David Stroth, and East End United FC grabbed their first point of the season after a 1-1 draw with 345 FC III. 345s Omari Douglas opened the scoring only for Ryn Rankin to grab the all-important equaliser for his East End team mates.